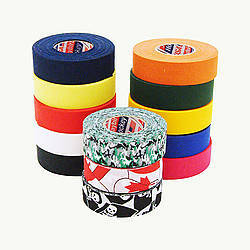 - Choose Size - 1/64 in. thick x 1/2 in. x 98 ft. 1/64 in. thick x 3/4 in. x 98 ft. 1/25 in. thick x 1/2 in. x 66 ft. 1/25 in. thick x 3/4 in. x 66 ft. 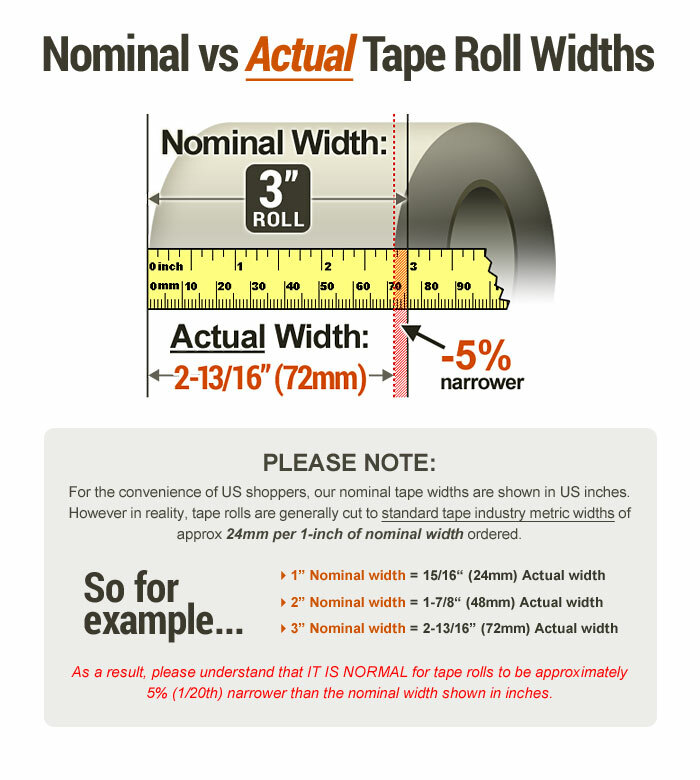 Purchased Most Frequently: 1/25 in. thick x 1/2 in. x 66 ft. (Clear) | See Pricing Table below for additional options. 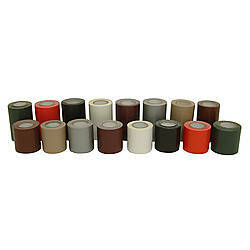 Scapa 0485 Rubber Adhesive Strip Tape is a very tacky rubber resin transfer tape. 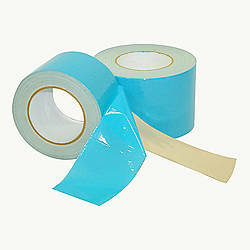 Its unique transferable adhesive sticks to almost anything, even when in wet or low temperature conditions. 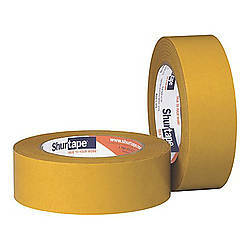 Also referred to as a Toffee Tape. 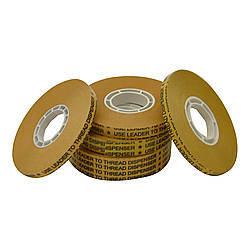 This product is an ideal choice for all your general-purpose mounting and bonding applications. Even works great on hard to bond to substrates like glitter paper (see alternative photos to see us trying to remove the invitation from the glitter paper). 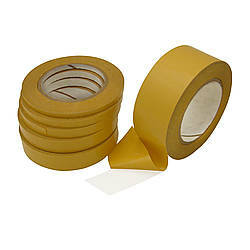 To remove the tape don't try and ball it up; instead pull on the tape to stretch it out lengthwise away from whatever it is stuck to (removes like 3M Command Tape). Should not be used where good chemical resistance is required though. 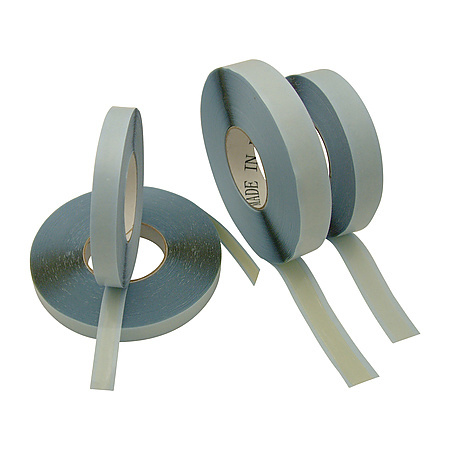 Bonding lightweight wall insulation panels and kickplates. 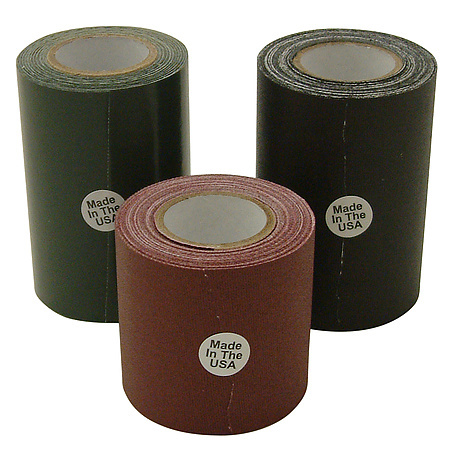 Securing flooring materials such as carpeting, tile and threshold strips. Joining of plastic sheeting and filter membranes. Fixing of edgings, sheeting, signs and displays. Bonding trim and fabrics during furniture construction. Bonding interior padding in protective headgear. 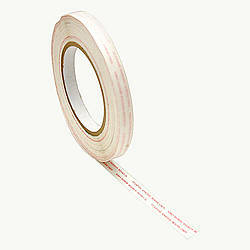 Mounting posters and other lightweight items on walls. 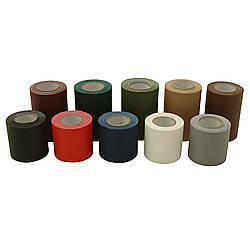 Easy-to-peel oversized liner (the liner on the tape is extended so there is a 1/4 inch dry ungummed edge at both sides of the tape so the 3/4 inch tape will actually come as 1-1/4 inches since there is a 1/4 inch dry edge at both the top and bottom. 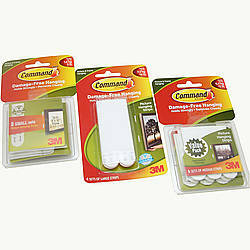 Clean, easy to use alternative to brush on adhesives. 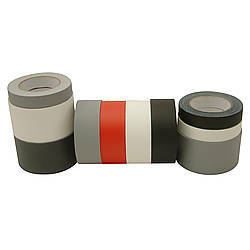 If want to cut tape with a scissors hold tape very taught when cutting to get a nice clean edge. 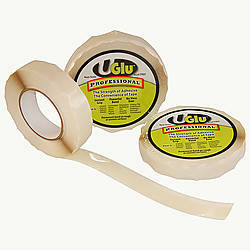 Very aggressive pressure sensitive adhesive offers excellent bond strength. Non-cured (NC) adhesive so it requires no cure time. Solvent free, therefore no fumes. 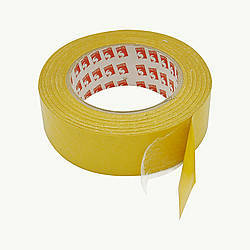 Forms a strong waterproof bond. 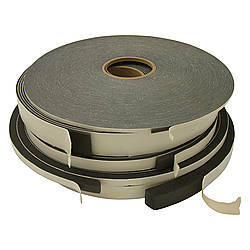 Adhesive: rubber resin based hot melt How are adhesives different?